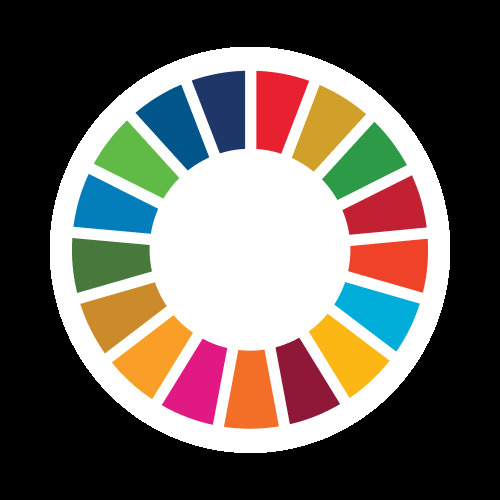 I am Rym Abid, Computer Science Teacher, Iam MIEExpert 2017/2018 - 2018/2019 , I am interested in the SDGs. The study of objectives is part of a broader international approach to learning. this improves the skills of 21 Sciecle. It also helps students find a job when they leave school.